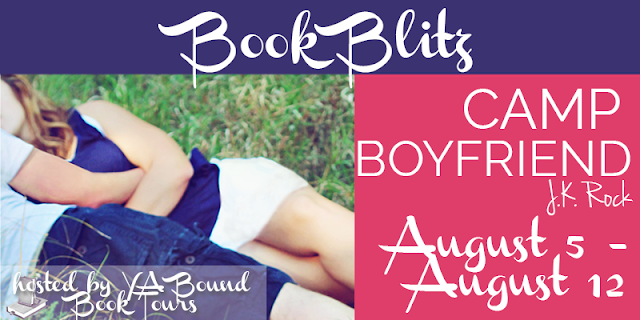 Pink Polka Dot Books: Camp Boyfriend Promo, Excerpt, and One Awesome Giveaway! 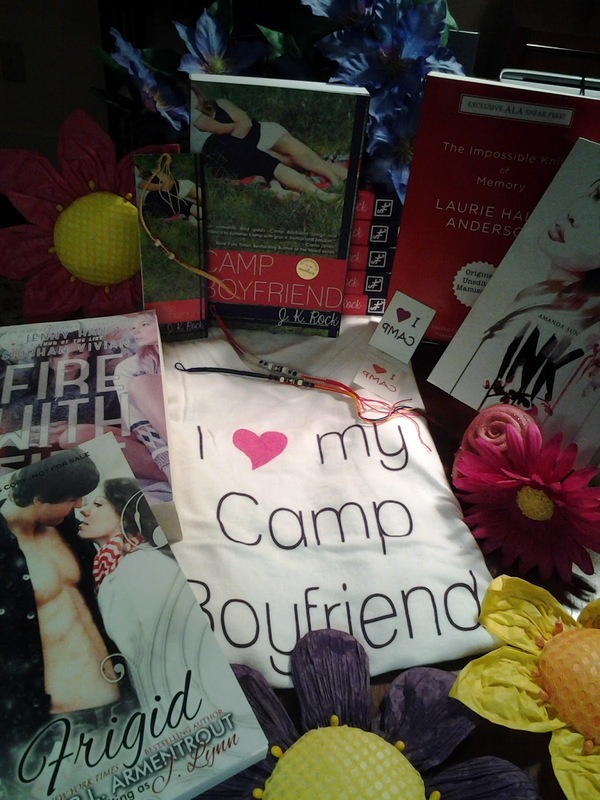 Camp Boyfriend Promo, Excerpt, and One Awesome Giveaway! 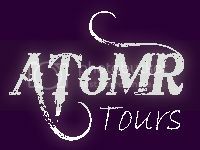 J. K. Rock is the writing partnership of sisters-in-law Joanne & Karen Rock. 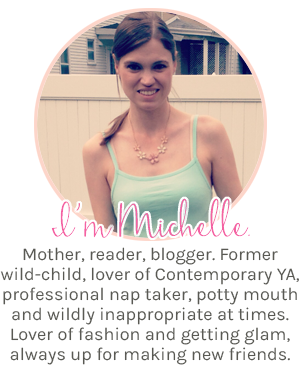 Separately, they write adult romance. Together, they dream up Young Adult books like CAMP BOYFRIEND, the first in a three-book series. 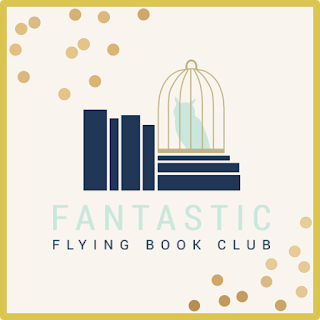 The summer camp stories continue with CAMP PAYBACK (4/14) and CAMP FORGET-ME-NOT (8/14), plus bonus free novellas in between stories. Visit http://campboyfriend.net to learn more about the series and the free prequel novella, CAMP KISS, which you can download here. I just bought Camp Boyfriend on Amazon :3 Can't wait to read it! Book sounds awesome. Can't wait to get my hands on it. We're also excited to share that the prequel novella, Camp Kiss, is now available for Kindle, too!